Professor Reisch was born in 1971 in Budapest, Hungary. He finished the Semmelweis Medical School in Budapest with the highest scientific award „Pro Scientia“- Prize, founded by the President of Hungarian Republic. In 2006, he participated a one-year fellowship in the Anatomical Institute of the Semmelweis Medical School in Budapest. Under the direction of Dr. Lajos Patonay, he composed his doctoral thesis on the “Microsurgical anatomy of the cavernous sinus”. Professor Reisch participated the neurosurgical residency program in Mainz, Germany as pupil of Prof. Axel Perneczky. 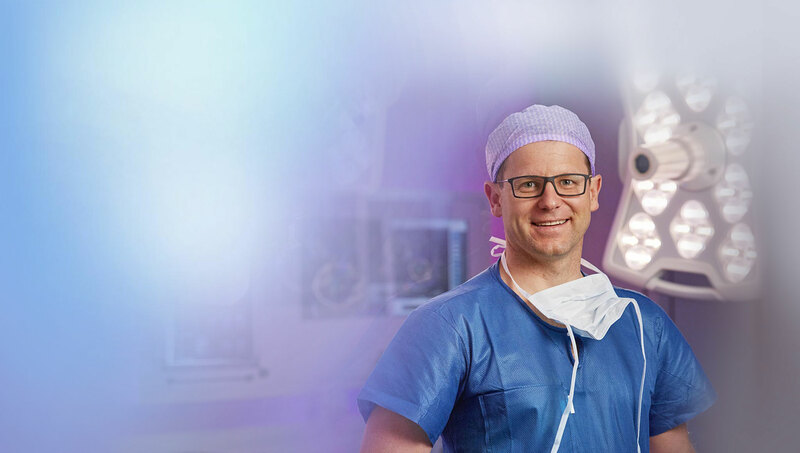 He passed his neurosurgical board examination in 2003, from 2005 to 2008 he was Professor and Vice-Chairman of the Neurosurgical Department of the Johannes-Gutenberg-University in Mainz. Subject of his Ph.D. thesis was “Surgical Anatomy and Clinical Application of the Supraorbital Keyhole Craniotomy”. 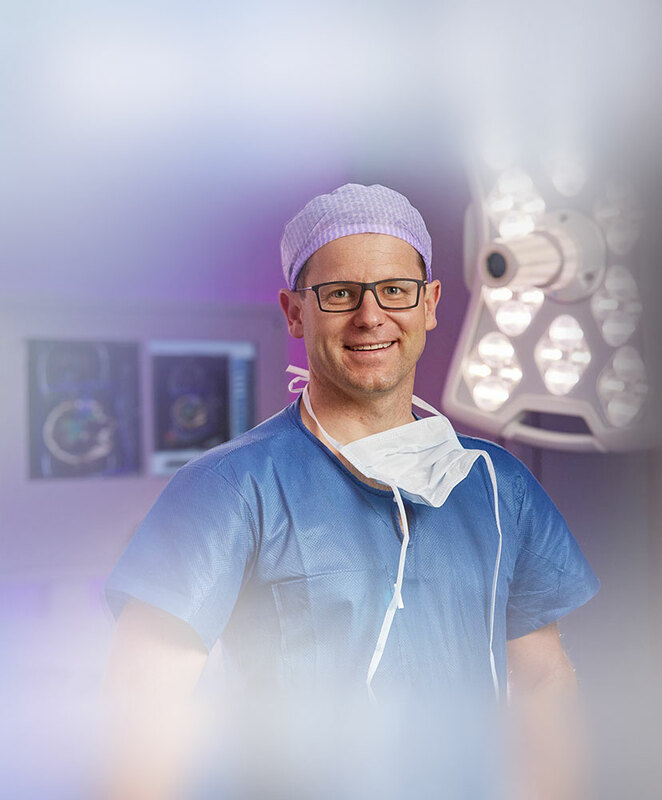 In 2008, he moved to the famous University Hospital Zurich, Switzerland, gaining additional experience in skull base and vascular neurosurgery, chaired by Prof. Helmut Bertalanffy. 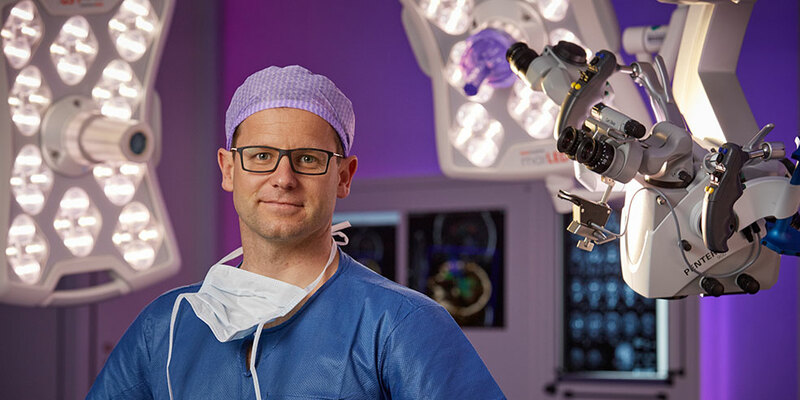 In 2010, Professor Reisch established the Centre for Endoscopic and Minimally Invasive Neurosurgery at the Hirslanden Private Hospital in Zurich. Professor Reisch is a frequently invited speaker in international endoscopic courses, live-surgery events and meetings. He is author and co-author of numerous scientific publications in the field of microsurgical anatomy, endoscopic and minimally invasive neurosurgery, including the comprehensive book on “Keyhole Approaches in Neurosurgery“, published in 2008 by Springer Publishing Company. From 2007-2014, he was co-director of the international neuroendoscopy courses of Aesculap Academy, teaching almost 500 participants from 29 countries. In 2015, he founded together with Professor Nikolai Hopf the ENDOMIN College.